Four years after South Sudan was created, the world’s newest country remains in the grip of conflict. 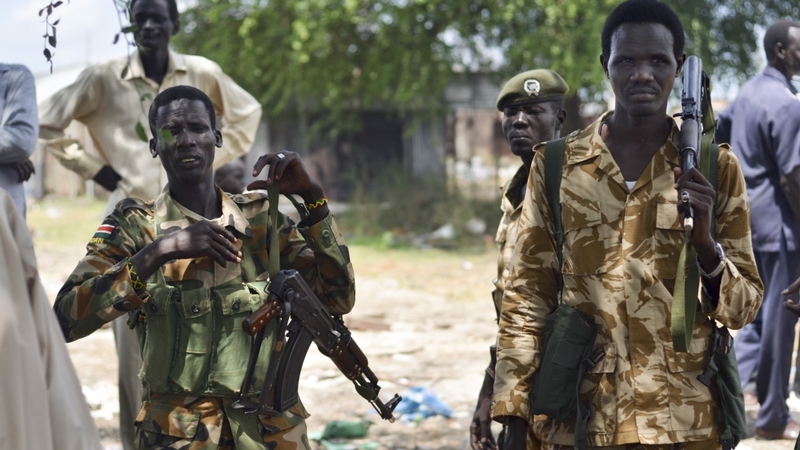 South Sudan gained independence from Sudan in July 2011, following a peace deal to end Africa’s longest-running civil war. But a new war broke out in December 2013, after a power struggle between the president and his former vice president, Riek Machar. In an exclusive interview with Al Jazeera’s Martine Denise, Machar said he wants to reach a power-sharing deal with President Salva Kiir.